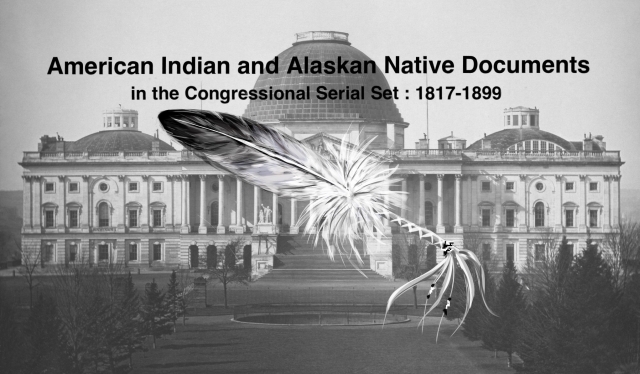 "Office of chief clerk Indian Service. Letter from the Secretary of the"
Office of Chief Clerk in the OIA. On re-establishment of said office.